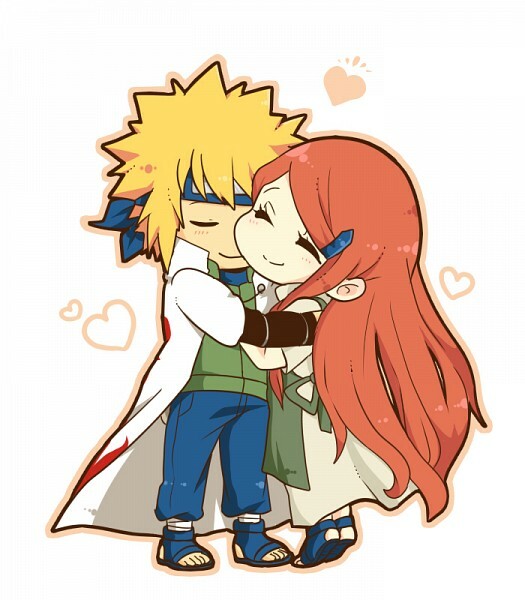 Minato & Kushina chibi. . Wallpaper and background images in the sienna miller club tagged: kushina minato kushina&minato. This picture is so beautiful, isn't it?